It was wonderful to see so many of you at our recent Annual Meeting in St. Petersburg, FL. For those of you who attended I hope that you found the whole Meeting informative and productive. In this newsletter you will find some important bits, details and follow up from the Annual Meeting. As we have done in years past, a survey was emailed shortly after the Meeting requesting your input. The survey includes feedback requests on the one-on-ones, the educational sessions, venue, costs, and beyond. Please take the time to complete the survey as your input is valuable and highly considered in shaping our future programs. We recently held a web presentation called Nonfiction is Hot! Members may watch a recording of that presentation on the website. Speaking of programs, I want to take this opportunity to again acknowledge our 2017 co-chairs. They did a wonderful job in providing the Association with a topic that impacts all of our members' business. Reaching the Reader in a Changing Marketplace portrayed real-time changes and needs in the institutional market. Thanks to Joyce Skokut and Cletus Durkin for providing a progressive and insightful program with informed and open speakers. Looking forward I'm excited to be working with our new 2018 program co-chairs, Diane Mangan and Megan Bencivenni Quinn. Their program ideas are based on your submitted survey results, suggested topics, and consideration of industry trends. I'm also thrilled to be working with our newest Board members Lisa Maisonneuve, of the wholesaler CrossCan Educational Service, and Arianna McHugh, of Saddleback Publishing. Their expertise and keen outlook will undoubtedly be a benefit to the board and the Association overall. It's with great sadness that we inform you of the passing of a true champion in the children's and teen book industry. 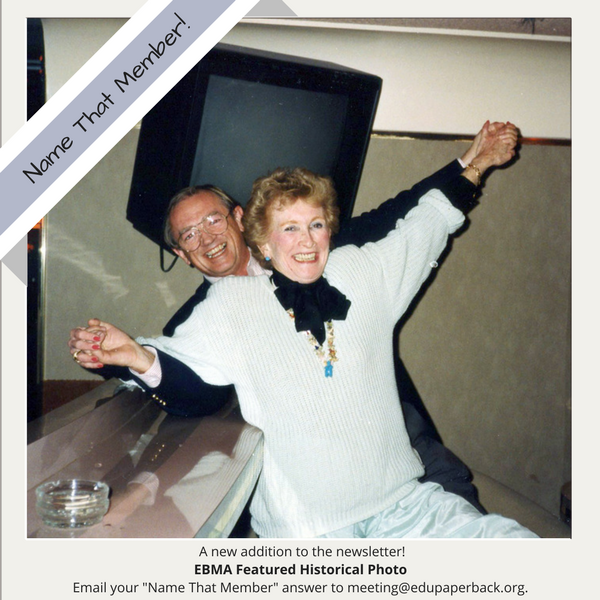 On March 10 our friend, and past EBMA president, Laurina Cashin passed away in Annapolis, MD. 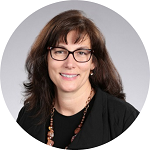 Please take a moment to read EBMA President Jill Faherty's wonderful letter of remembrance about Laurina. EBMA is headed to Palm Springs California for the 2018 Annual Meeting! 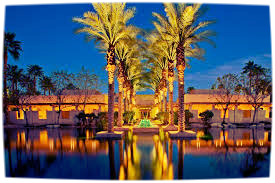 The 43rd Annual Meeting will be held January 8-11 at the Hyatt Regency Indian Wells Resort and Spa. The meeting co-chairs, Diane Mangan of Baker and Taylor and Megan Bencivenni Quinn of Charlesbridge Publishing have begun their work on developing an exciting and engaging program. Registration will open to members only in September of 2017. Hotel rooms will cost $189 per night plus a $5 resort fee. Company Administrators: To ensure we have the most accurate information about your company please review your company's details, including contacts/employees, description, logo and contact information. Wholesalers, please click here to find your organization, publishers, click here. To update information within your company's profile, please complete this form. EBMA is now open to new member applications. 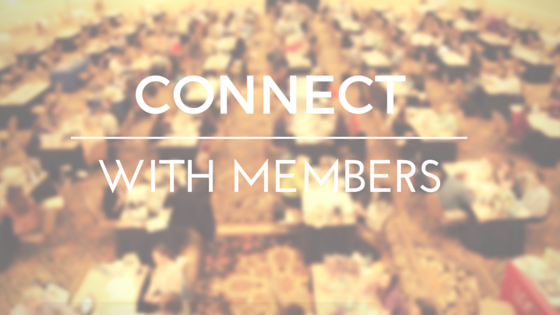 If you have a wholesaler or publisher contact that you would like us to reach out to regarding membership in EBMA, please forward their information to Brian Gorg at info@edupaperback.org. You may also refer them to the member applications found on the EBMA website. Reviewed the board composition and committee structure following the annual meeting. Discussed the 2017 Annual Meeting program schedule and logistics.